There is a great deal of variance between physicians based on age, career level, and specialty. However, one of the areas that has the largest impact on differences between physicians is whether they are based in a community practice or an academic center. Physicians in these two different types of practices have highly divergent career experiences, leading to different levels of knowledge, different practice patterns, and different beliefs and opinions. 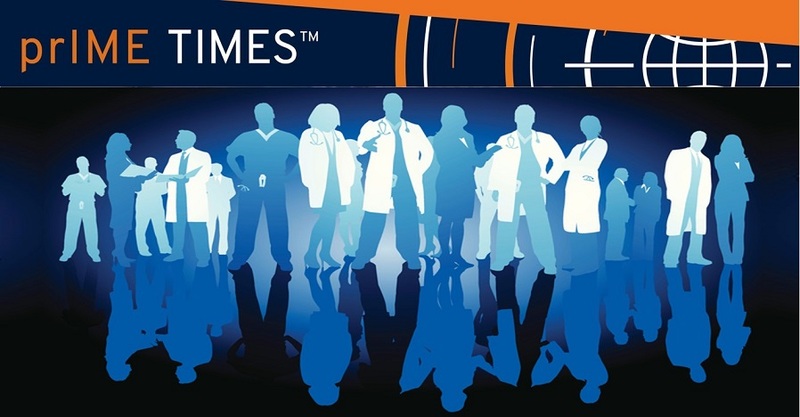 Recently prIME Oncology analyzed outcomes from a meeting series that was held in both community and academic practices, and were able to quantify the many key differences between physicians in these areas. Surprisingly, baseline knowledge and competence were similar between the two groups, indicating that community doctors are able to stay updated on best practices as well as those at academic centers. This is despite a significantly higher patient load. Community doctors see, on average, 25% to 30% more patients than academic-based providers. The lower patient load for those at academic institutions is typically offset by greater involvement in clinical trials and institutional boards. While baseline knowledge is similar between academic and community physicians, there are wide variations in how these doctors treat patients. For example, when ordering molecular or cytogenetic tests, academic-based providers are more likely to use full gene panels or next-generation sequencing (NGS), while community providers typically order more targeted tests. Similarly, academic providers have greater experience with newer therapies, and are more willing to incorporate these agents into clinical practice. This is particularly true when new agents are controversial or have less supporting evidence, perhaps reflecting an increased comfort level due to clinical trial participation. Designing educational content to fit the target audience is one of the most important principles for independent medical education (IME). If the content does not meet the audience’s needs, they will not learn, be engaged, or return for future education. Given the many differences between academic and community physicians, there is a strong rationale for educational activities that incorporate their different needs and reflect their varying experiences, work-loads, and practice patterns.